Austin, Texas [August 24, 2018] – Today Phunware, a leading enterprise cloud platform for mobile which provides software, solutions, data and services for brands worldwide, announced that co-founder and CEO, Alan S. Knitowski will address SYNCO’s 13th Blockchain Symposium on August 30th, 2018 in Seoul, South Korea. 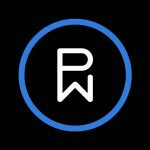 PhunCoin from Phunware, an innovative cryptocurrency which will have unique global reach and distribution, will allow consumers to take back control of their data by creating a value-based exchange and a virtuous cycle of monetization. NASDAQ-Pending Phunware decided to launch PhunCoin as a complement to their existing software and infrastructure business which averages more than 1 billion monthly active devices and more than 6 billion daily transactions worldwide and serves Fortune 5000 customers in verticals including entertainment, retail, residential and hospitality, medical and others. 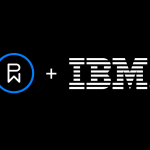 Given their deep and rich base of consumer mobile data, Phunware is uniquely qualified to launch a transactional cryptocurrency designed to enable and enhance the mobile brand experience for both brands and consumers. 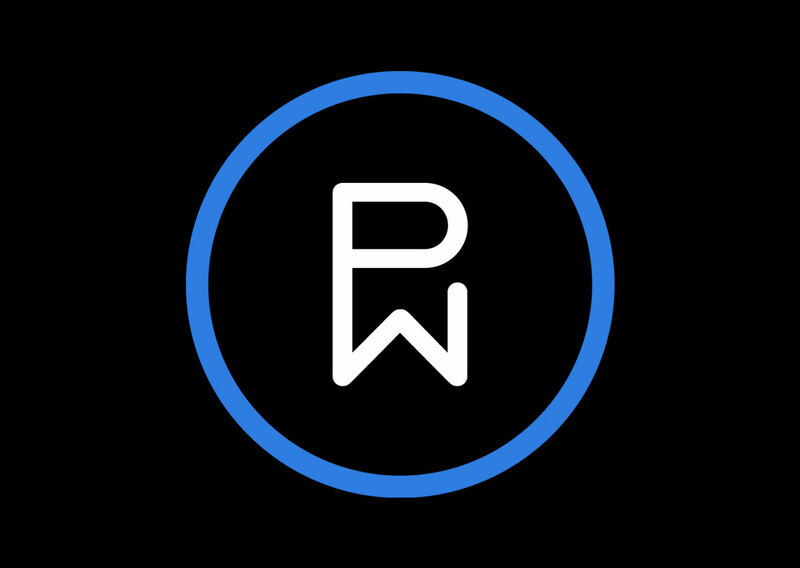 PhunCoin will reinvent how consumers control their identities, share their personal data and get compensated for providing personal information using digital smart contracts on the blockchain, a vision Phunware believes will position PhunCoin for mainstream adoption. SYNCO, incorporated in South Korea and Hong Kong, is Asia’s leading blockchain community network. It offers a comprehensive suite of services in media, education, investments, and blockchain centers. SYNCO has been hosting Korea Blockchain Symposiums with Key Opinion Leaders and prominent ICO projects since August 2017.